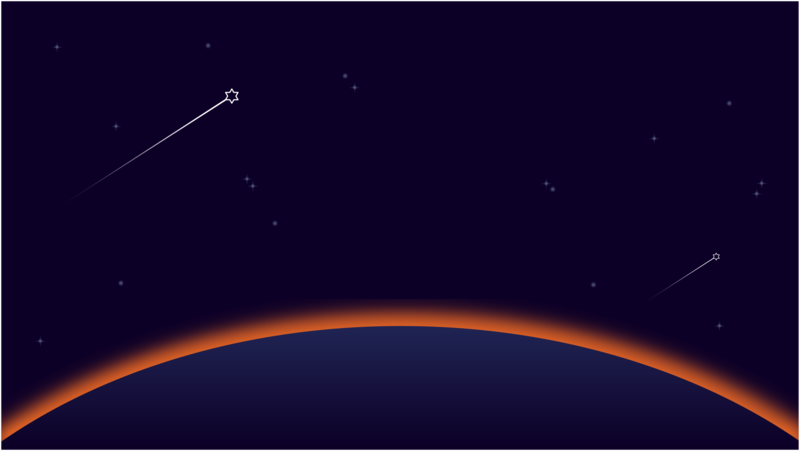 Join our launch party, December 5th, as Tech Tribe celebrates a Chanukah that's out of this world! Explore the Jews in Space art installation and then enjoy Chanukah treats, great drinks, an augmented reality menorah, a GIF photobooth and more! Nitzan is a game designer and architect based in Brooklyn. Miriam worked as a staff writer for Space.com for about 2.5 years before joining Mashable to cover all things outer space. She took a ride in weightlessness on a zero-gravity flight and watched rockets launch to space from places around the United States. Miriam received her Master's degree in science, health and environmental reporting from New York University in 2012, and she originally hails from Knoxville, Tennessee. Follow Miriam on Twitter at @mirikramer. JEWS IN SPACE is a multimedia exploration of Jewish life on the Red Planet. JEWS IN SPACE uses this history as a backdrop to ask, what will Jewish life look like in space? How will our traditions, values and observances transfer to a new planet?